WHITELINE bushing kits with part numbers from W00001 to WZZZZZ and KSK000 to KSKZZZ (Bushing Kits) are covered for their lifetime. 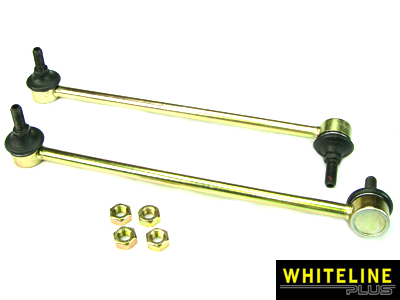 WHITELINE performance products include sway bar/ anti-roll-kits (excluding installation components) and bracing and alignment kits with part numbers from BAF000 to BZZZZZ, KCA000 to KCAZZZ, KSB000 to KSBZZZ, KLC000 to KLCZZZ and KDT000 to KDTZZZ (Performance Products) are covered for 3 years from the date of original installation. Intended to maximize tire contact to the road, sway bars are incredibly important to driver control and safety. Another less obvious part that is just as important is your sway bar endlinks. Used to connect your sway bar to the control arms, endlinks allow your sway bar to actually perform. 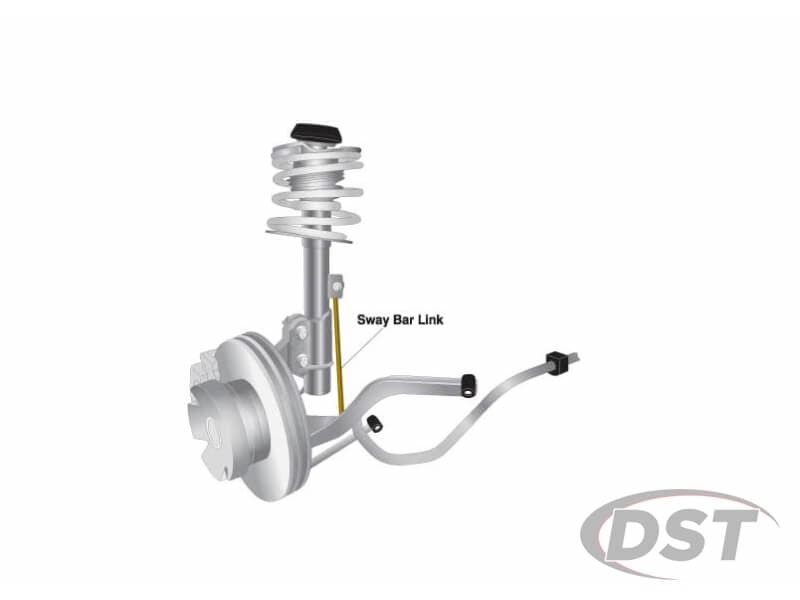 Without functioning endlinks, your sway bar won't perform effectively. 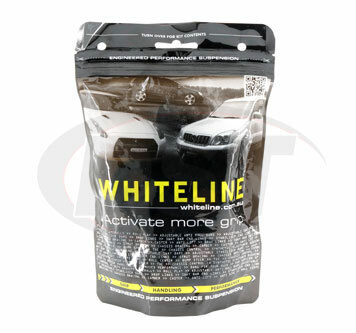 Whiteline endlinks are designed to be an upgrade, and then some, over OE replacements. 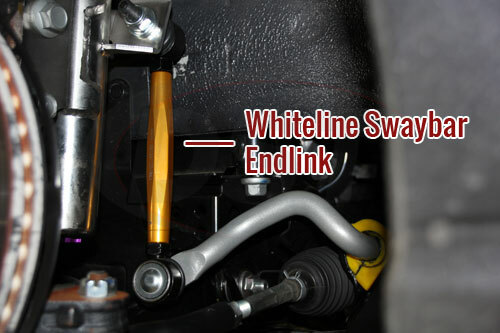 For certain applications, you can even find Whiteline's adjustable sway bar endlinks, for those that like to customize their vehicle's performance. Crafted to be extremely durable, Whiteline endlinks are protected against both physical wear and corrosion. To top it off, each of Whiteline's endlinks are covered by a three-year warranty handled in-house here at DST.